Will the Pound to Euro rate drop below 1.10? What may happen to GBP/EUR in early January? The Pound has remained reasonably flat against the Euro this week as we enter the festive season and I feel that this may be the situation until the end of the trading year, unless any large surprises pop up. 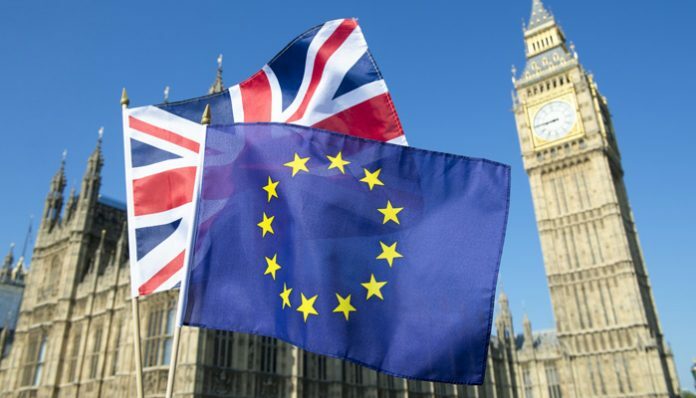 With very little news due to come out from Brexit now that Parliament are due to take their recess period the market will be reliant on general sentiment and any surprise news that hits the media. Generally at this time of year you can find that trading levels are much thinner, so if there are any developments with Brexit or any market moving releases, then you may see the rates move a little more than normal. Will Sterling Euro drop below 1.10? Many of my clients are now asking me if I feel the rate could drop back below a key resistance level of 1.10 and I have to say that in my opinion the answer is yes. Whether or not it stays below 1.10 for a long period of time will be dependent on how things go for Theresa May in her Parliamentary vote. As it stands if you look at both sides of GBP/EUR politically and in terms of economic performance the Pound has more chance of dropping than rising. Growth expectations were yesterday downgraded for the UK by Bank of England Governor Mark Carney, from 0.3% to 0.2% and even matters like the Gatwick drone issue will not help economic performance for December as airlines will have a huge headache to try and overcome. The Parliamentary vote on Brexit is due to happen in mid January and I really do not see how Theresa May is going to get enough support to push through her deal. I cannot see her getting enough improvement on its current terms to turn enough heads. I would expect Sterling to wobble in advance of this vote, however it would not be a surprise to see the Pound strengthen after it, even is she loses as although it does open up the possibility of a ‘no deal’ Brexit it does also give the potential of Theresa May leaving and someone else taking the reigns. This may delay or even cancel Article 50 which could actually give Sterling a huge boost. All in all if you have a large exchange to make in the near future involving buying or selling Euros then it is key that you deal with a proactive and efficient currency broker that can help you negotiate these choppy waters ahead. We here at Pound Sterling Forecast can help you with this, along with helping you secure a highly competitive rate when you do come to actually lock in your exchange. Fill in the form below and I will be happy to contact you personally and to help you tailor a game plan for your specific situation. It has been said that the talks between US and China have once again fallen out over the well publicised trade wars, which has weakened the Australian Dollar ever so slightly today. Both sides of the negotiations are essentially trying to get the best out of this deal that they can, and currently the U.S is apparently accusing China of ‘stealing technology’ also noting that it is unacceptable for China to ‘dump their products’ on the US. In return China are said to have suggested that it is the ‘reckless action’ of the US that has led to this trade system crisis and both sides are also accusing each other of undermining the multilateral trade system. As all regular readers are likely to be aware, when the US – China trade discussions appear to be going well this is generally positive for the Australian Dollar and when they are going badly it tends to weaken. This is mainly due to the close trade relations between Australia and China and the fact a high percentage of tourist Dollars spent in Australian come from China. Personally I expect these talks to rumble on for some time and having reviewed President Trump’s actions against a number of other issues I would not be surprised for further disagreements to arise and for this to weigh on the Australian Dollar further. Let us not forget the on-going saga in the UK which could also impact the Pound quite significantly. Brexit is well and truly being monitored by investors and speculators alike and at present the UK appears to be in a stalemate with the EU and between its own Government too. It does seem like Prime Minister Theresa May has ‘kicked the football down the road’ and given herself some time to try and enjoy her Christmas turkey. Should there be no further political problems before the politicians go off for recess then I would expect the Pound to remain steady, ahead of a really busy and volatile start to 2019 as we approach the Parliamentary vote on Brexit. With this in mind I would not be surprised to see a slight improvement in GBP/AUD as we nudge towards Christmas, but to see rates get extremely jittery once we enter the New Year. 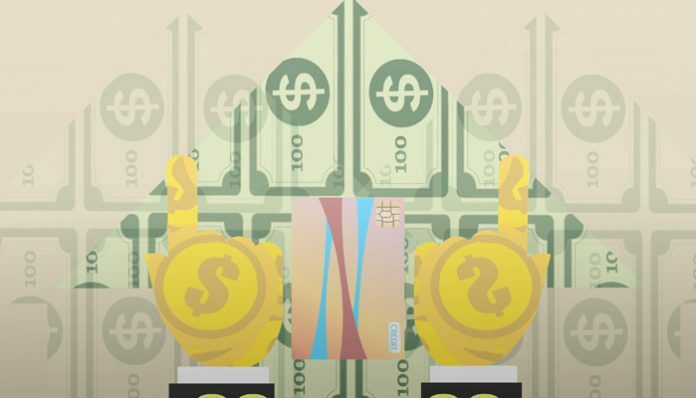 If you have the need to buy or sell Australian Dollars in the coming days, weeks or months ahead and you want to ensure you make the most of your money then it is key you get in touch with us. You can contact me (Daniel Wright) by filling in the form below with a brief description of your requirements and I will be happy to contact you personally to discuss rates now and moving forward, and to explain how I will be able to help you should you need it. Will Pound to Euro rates drop below 1.10 before Christmas? In this article we look at whether Pound to Euro rates could drop below 1.10 before Christmas? The big news this week is whether Jeremy Corbyn will succeed in engineering a no-confidence vote in the Government. There is growing pressure on Mrs May to come up with the goods and deliver on Brexit, or to take the matter to parliament for them to decide. This could very easily see the pound lower as the market seeks to adjust to the likelihood of further negative news. There is a growing belief that Brexit could be delayed, cancelled or possibly given back to the people to decide. A key aspect gaining popularity is of course the likelihood of a second referendum. This is a very difficult matter to broach and might see excessive volatility for the pound as the market has to try and second guess the possible implications from this factor. The pound is very much on the back-foot which might well see us lower if the uncertainty increases so it is well worth trying to track the news to keep up to date with the latest trends and themes. Clients with a position on GBP/EUR could see pound to euro rates drop below 1.10. I really do feel this is a likelihood now as the uncertainty for the UK’s position seems likely to persist. I cannot see the UK or the pound benefiting from the predicted uncertainty ahead. This week will be crucial as an indicator as to what might be expected from Jeremy Corbyn and whether or not he can trigger a motion of no confidence in the Government and topple Mrs May. Pound to euro rates could be in for a choppy period as the market sees less volatility and liquidity in the trading sessions. Investors will be less likely to wish to hold the pound as it is at risk of destabilising quickly, if events take a wrong turn. 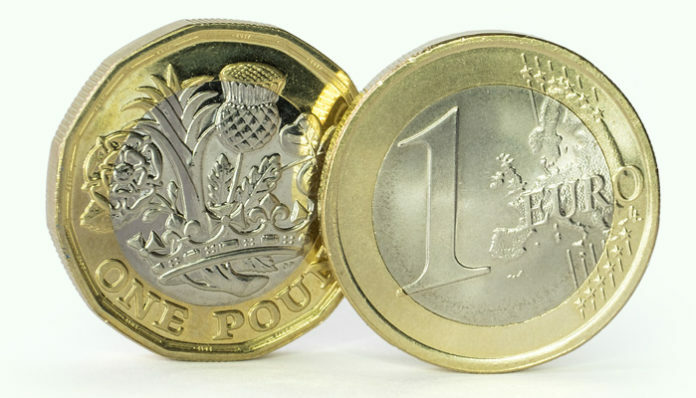 For me, the risk still remains to the downside for the pound, if you have a currency transfer to consider buying or selling the pounds against the Euro, please do contact me to learn the latest news. You can use the form below to send me a message directly. GBP/AUD Forecast: Will GBP/AUD rate rise or fall going into 2019? Our latest GBP/AUD forecast looks at the month ahead for the Pound to Australian dollar rate. 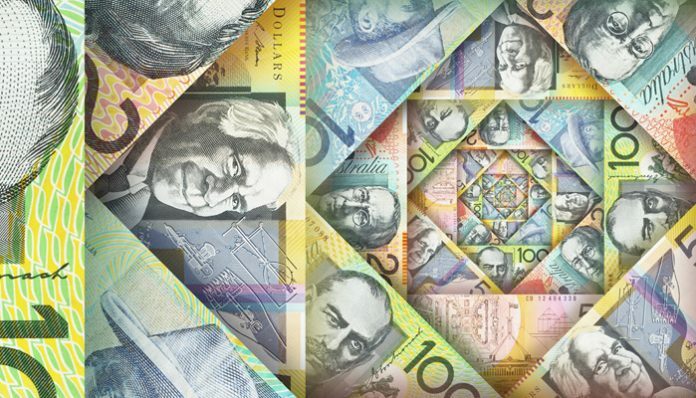 The Australian dollar weakness that has seen over 5 cents movement in a week from 1.72 to over 1.77 could be a flavour of the kind of volatility that we can now expect in the weeks ahead as we approach some key pieces of news in the currency markets. The key factor is of course Brexit which I will discuss later. However, this more recent movement stems from the news on Trade Wars with Australian GDP, Gross Domestic Product and other concerns around US-China trade concerns. Whilst this more immediate movement has been tempered now and GBP/AUD rates are in the 1.76s, the next week or two could see increased volatility. The end of this week we are expecting the US Non-Farm Payroll data which can influence more global factors driving exchange rates. Clients tracking GBP/AUD rates could see some movement on the pair once this news is released at 13.30 on Friday. US economic data drives the Aussie because of the way news from the United States can influence global attitudes to risk. The Australian dollar acts as a key barometer of global attitudes to risk and trade. It will rise and fall according to how financial markets are viewing the latest news. US-China trade wars are a major factor on this, as they influence attitudes to risk and sentiment. 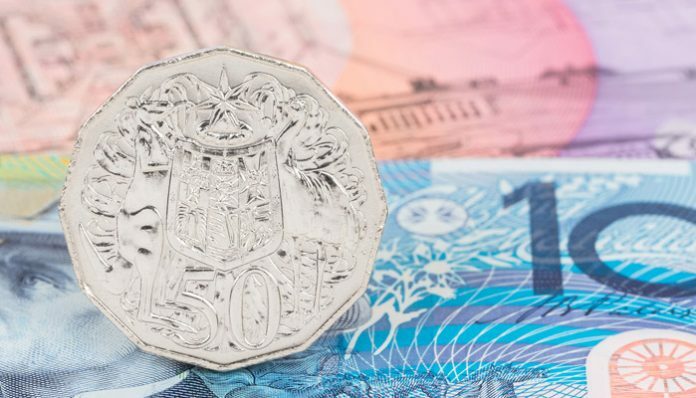 The recent cooling in negative sentiment towards the trade wars had seen the Australian dollar rise and the quick turnaround on the rates highlights just how important it is to make plans in advance if considering a large GBP/AUD exchange in such a volatile market. Tuesday is the key date on this pair next week with the UK’s Parliamentary vote, this will likely trigger a big move on the GBP/AUD pairing according to how it comes across. Most forecasts have sterling losing value from a no vote since this opens up all manner of potentially negative outcomes for the UK and the pound. These include Mrs May resigning or being forced out, the possibility of a second referendum or even a general election. 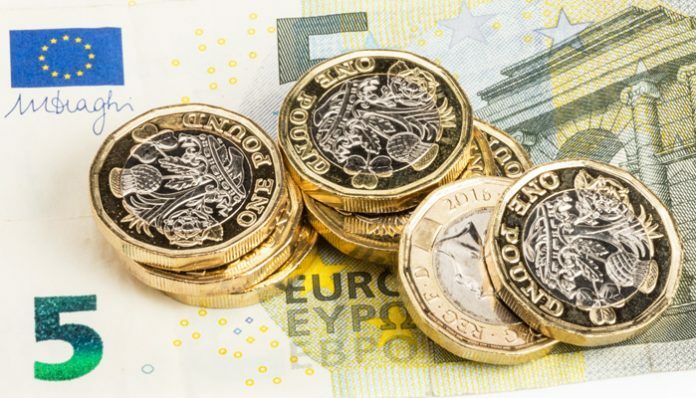 It does feel like the pound could be the biggest loser next week, although making predictions on such volatile events as the Brexit and Trade Wars is difficult. The politicians involved cannot make up their minds so how can you, the market or I accurately say what will happen? If you have a position to buy or sell GBP/AUD then please feel free to make further contact to discuss your options and the market. These events will likely set the pace for 2019 so it is well worth being ahead of the curve and making plans now, rather than leaving it all to the last minute and being caught out. To discuss the upcoming Brexit vote, and how it’s likely to impact GBP/AUD rates please get in touch using the form below. I’ll be happy to get in touch personally and discuss your requirements. Pound US Dollar Forecast: Will the Pound fall even further against the US Dollar? In today’s Pound US Dollar forecast I discuss whether the Pound is likely to fall even further against the US Dollar. The US Dollar has remained very strong against the Pound in recent weeks staying below 1.30 as the problems surrounding Brexit appear to be mounting. Today will be the third day of debating prior to the proposed vote on December 11th which will decide whether or not Parliament will approve the current Brexit deal on offer by Theresa May. Yesterday, the Government was forced to publish the legal advice it had been given about Brexit which is the first time in history that Parliament has been found in contempt. This did not go down well with a number of MPs, and at the moment it appears as though Theresa May will be well short of the votes needed to approve this particular deal. If Theresa May loses the vote then it is likely that she will be going to Brussels on 13th December for the next EU summit to try and appeal for further concessions or amendments to the current plan. However, there is also another chance that Theresa May could even be forced to resign if the vote shows a huge amount less than she needs. Turning the focus to what is happening in the US at the moment we could see some further US Dollar strength over the next couple of days as we wait for the release of Initial Jobless Claims data later on today. The US economy has been showing some very positive signs recently and this provided a lot of support in favour of further interest rate hikes in the US. Tomorrow afternoon, we could see further Dollar strength against the Pound when the US releases Average Earnings data as well as the Unemployment Rate which is expected to hit 3.7%. This is close to the lowest levels in US history. The US Federal Reserve are due to next meet on 19th December and the expectation is for a final interest rate hike in 2018. If the jobs data for today and tomorrow comes out strong then I think we could see Pound vs US Dollar rates falling towards the end of the year. Therefore, if you’re buying US Dollars it may be worth getting this organised in the near future. If you would like further information about about my Pound US Dollar forecast please feel free to contact me directly using the form below and I will reply to you personally. Volatile times ahead on GBP/USD exchange rates, will the US dollar get stronger against the pound? The GBP/USD exchange rate is currently trading on the interbank rate marginally above the 1.28 level, a not wholly unfamiliar level on the pair for regular monitors of the market in the last few months. 2018 has seen just over 16 cents movement between the high and the low on the pairing with current levels exceptionally close to the 1.2692 bottom seen in August. 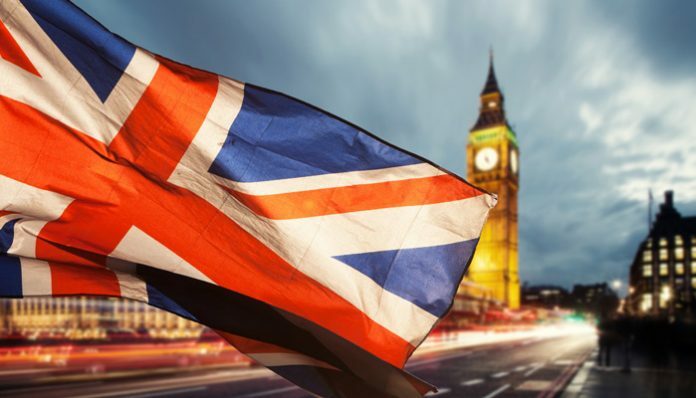 There are now a series of very important political events and economic releases ahead which could have a direct influence on the GBP/USD exchange rate. I think it is going to be a very choppy few weeks ahead with some large unexpected swings as the currency markets digest these key pieces of information. Will the US dollar get stronger against the pound? The answer to this question is that yes, we might very well see the US dollar get stronger against the pound. The pound is currently in the firing line over Brexit uncertainties and the US economy is performing very well. 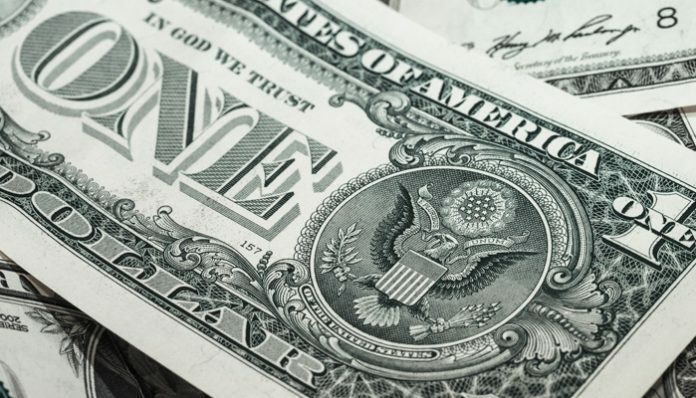 The US dollar lost significant ground earlier in the year when the GBP/USD exchange rate hit 1.43, this was mainly on the expectation the trade wars with China would prove very damaging for the US economy. The current view is that actually the trade wars are not as bad as everyone first thought, and in any event, the US economy is likely to weather the storm the ‘best’. The US economy (and therefore the US dollar), will come off the least worse from any global slowdown. The US is also raising interest rates at a fast pace with a further hike expected in December. A higher interest rate generally makes a currency more attractive to hold and therefore increases its value. GBP/USD Forecast: Will 1.30 be broken again? Events begin to come very thick and fast with US Inflation data released today and then it is the end of the month where we can see month-end flows of currency creating unexpected opportunities and swings on the currency markets. The 11th of December is a key date for the diary with the latest Brexit news and the Parliamentary vote in the House of Commons on Mrs May’s Brexit deal. It appears the most likely outcome is a vote against the UK Prime Minister, which could open up all sorts of problems for the Pound and GBP/USD exchange rates. The end of this week also sees the G20 Summit where the Chinese Premier Xi Jinping is supposed to meet with Trump and of course the trade concerns would be discussed. This is potentially a real market mover as the current tariffs of 10% might increase to 25% in January if no progress is made. If the UK Parliament passes Mrs May’s plans and the market becomes fearful over the negative effects from the trade wars, GBP/USD exchange rates could well breach 1.30 again. However, the sentiment does seem to be more supportive of the US dollar lately so whilst possible I expect GBP/USD rates to spend more of December below 1.30 than above it. When should I buy pounds with US dollars? If you have US dollars to sell for sterling, you are very close to the best rates all year. Indeed with the US possibly raising interest rates and Brexit uncertainties continuing, it might get even better for you. Of course, the currency markets are always unpredictable and whilst we can highlight the times and reasons when we might see volatility, we can never guarantee the outcomes. I believe there is real value in making plans in advance to ensure that you are not caught out by any sudden changes or twists in the market. This is more so the case when you have such unpredictable events like Brexit and Donald Trump to try and second guess. Thank you for reading and I look forward to hearing from you and discussing any possible GBP/USD transfer you might have to consider. To discuss the factors and events that could affect GBP/USD exchange rates please use the form below to get in touch. I’ll be happy to respond personally and discuss your queries. Pound vs Euro: Will May’s Brexit Deal get through Parliament? Theresa May saw her deal for Brexit accepted by Brussels this weekend. It took only 38 minutes by each 27 member states. This however did little to move Sterling as the true test for May’s deal will be to get it through Parliament. There are many MPs who have openly criticised the current Brexit deal which could mean getting the deal through will be no easy task. The vote will take place on 11th December. If the vote does not go through there is the strong possibility that Theresa May will either be ousted from her position or resign. There has been a call for a vote of no confidence from Jacob Rees-Mogg. There is rumoured to have been as many as 35 letters submitted to the 1922 committee, with 48 required for a leadership challenge to commence. Brussels have made it clear that the current deal is the best they are willing to offer and any new PM will not be in a position to negotiate a better deal. If we enter a “no deal” situation there is the strong chance May will have to go, one way or another. Conservatives must be aware that by voting against the deal, there could be a general election on the cards which could lead to the Tories losing power. Odds from bookmakers have it at 50/50 as to whether the deal will go through. I am of the opinion the deal will be voted through in Parliament as the consequences are simply too great. If you are sitting on Euros and looking at risk vs reward I would take advantage of current levels, before Brexit the Pound vs Euro rate sat at 1.42 and the historical average is 1.25. If I was buying Euros however I would hedge my bets, trading 20-30% of my requirement before the vote and the remainder after the vote. During such unpredictable times you need an experienced broker on board if you wish to maximise your return. If you have a pending currency transfer let me know the details of your trade I will endeavor to assist. There is no obligation to trade by asking for my help, I will provide a free trading strategy to suit your individual needs. If you already use a provider I can perform a comparison within minutes and I am confident I will demonstrate a considerable saving. In today’s GBP to CAD forecast we look at what’s ahead for the currency pair. 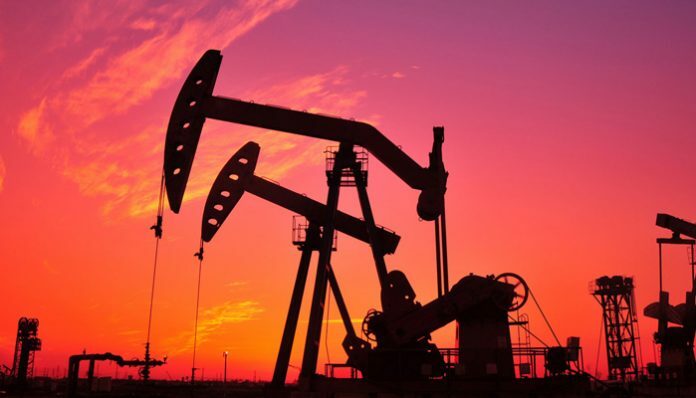 The Canadian dollar strengthened against most major currencies yesterday as oil prices recovered some of the losses we saw last week. Regular readers will be aware that Canada exports many commodities and oil is arguable the most important. If we continue to see oil prices rise in the upcoming days, I expect to see CAD continue to make gains against most major currencies. 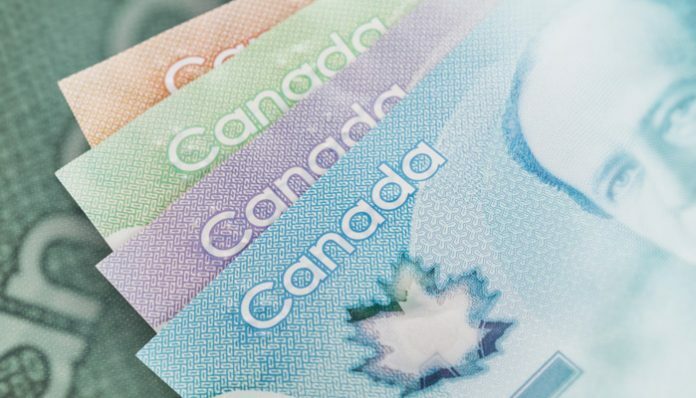 Its not all positive news for the Canadian dollar as markets are not anticipating the central bank to raise interest rates next month even though annual inflation remained above the central bank’s target. All eyes will turn to this Friday’s GDP numbers. If GDP rises it could be the case that markets will rethink the chances of an interest rate hike before the Christmas festivities. In regards to GBP to CAD exchange rates, Brexit continues to be the main talking point. UK Prime Minister Theresa May has 2 weeks to persuade fellow Conservative MPs to back her Brexit proposal. The vote in Parliament is set for the 11th December and is expected to have a major impact on the future of GBP to CAD exchange rates for the upcoming years. Over the last 4 weeks GBP to CAD exchange rates have fluctuated between 1.6650 and 1.7250, however I expect the support or resistance level for the currency pair to be broken once the Brexit vote is over. If it’s the case the PM finds support from her Party, my prediction is for the GBP to CAD rate to rise towards 1.75 in the short term and 1.85 in the mid term. However, if its the case Theresa May fails to get the backing from her Party, I believe her days will be numbered and one of many alternatives could happen. If this is the case I expect the GBP to CAD rate to fall to 1.60 in the short term and 1.55 in the mid term. In other news the UK will release their latest Bank stress tests alongside the Financial Stability report. The reports have the potential to have a major impact on GBP to CAD exchange rates. However with banks being more regulated by the day, I don’t expect the release to spring any surprises. Therefore I expect either sterling weakness or a non event.